If you want to install Microsoft Office 2013 on your Windows XP or Windows Vista computer, you are out of luck. 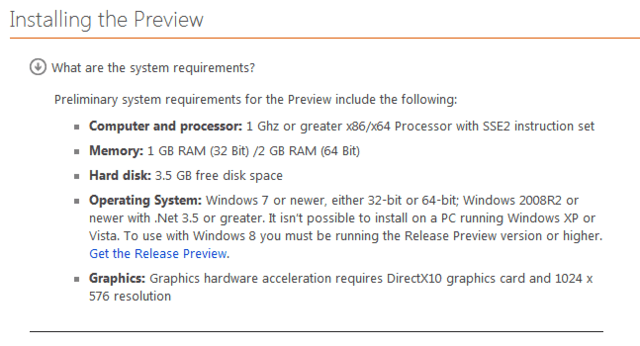 You need at least Windows 7 in order to be able to run the newest version of Office. It’s no surprise Microsoft is now dropping support for Windows XP, but it is surprising Vista is dropped as well.